The Seers was a hit in Bali. 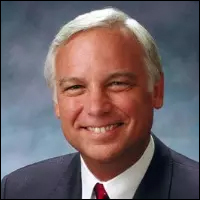 For those of you who don’t know Jack Canfield, he is an author, “inspirationalist”, has 2 Guinness Book World Records in the area of book publishing, A member of Oprah’s Angel Network, a featured teacher in “The Secret” film production, a Lifetime Achievement Award from the National Academy of Bestselling Authors, along with countless other achievements. Feel free to visit his website at www.jackcanfield.com. It was a beautiful and inspirational week in Bali and I am grateful for people such as Jack who inspire and help transform so many lives.